Investment professionals trust FactSet, across teams, across asset classes, and at every stage of the investment process. We’ve spent each day of the past four decades putting our clients first. We make sure everything we do is built around understanding your needs and helping to solve your challenges across your organization. From more than 60 offices in 23 countries, we’re all working together toward the goal of creating value for our clients, and we’re proud that 95% of asset managers who use FactSet continue to use FactSet, year after year. Today we serve nearly 100,000 financial professionals in all areas of the industry, helping them stay ahead of global market trends, access extensive company and industry intelligence, monitor portfolio risk and performance, and execute trades. Our comprehensive data feeds, desktop analytics, web and mobile applications, and white-glove client service transform the way our users discover, decide, and act on opportunity. Staying ahead of the markets means more than finding hidden signals, but connecting these new data types into real, actionable information. Our one-of-a-kind company data sets and best-in-class analytics give you intelligence, beyond the conventional, so you can find your next big idea. 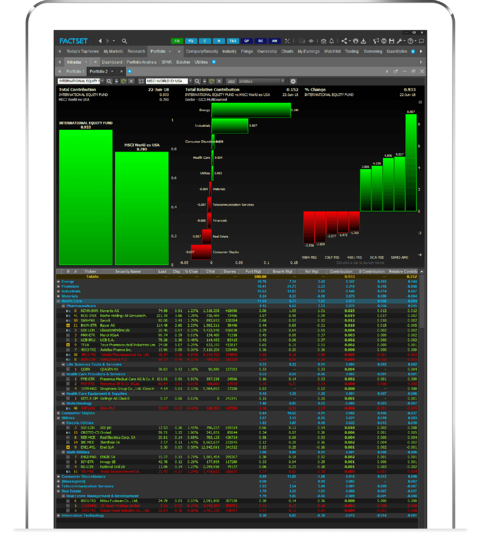 With sophisticated next generation portfolio analytics, paired with our award-winning performance and attribution solutions, you get an unparalleled combination of portfolio equity and fixed income analytics, data concordance management, workflow capabilities, and data distribution for internal and external clients. When you find opportunity, act first with our leading Order Execution Management System, which brings you intelligent trading at machine speed. When the front and middle office share information seamlessly, the result is higher productivity and better, faster decisions. FactSet brings together research, performance, risk, reporting, portfolio managers, traders, and technology teams to streamline processes, boost efficiency, cut manual reconciliation, and maximize your firm’s most important asset: your ideas. 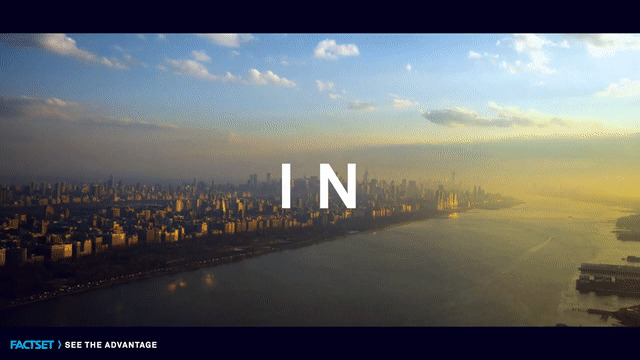 When you connect teams, you can drive performance and capture the opportunities that others miss. With the confidence that comes from trusted data at each stage of your investment process, you can stay focused on analytics, not on data maintenance. FactSet brings together the world of financial data, your own in-house data, and our own unique alternative data to help you stay ahead of global market trends, access extensive company and industry intelligence, and monitor performance with our leading desktop analytics, web and mobile applications, and comprehensive data feeds. When you let FactSet take on the processing of your firm’s data and analytics, our team of specialists will work around the clock to monitor and remedy issues during all stages of your workflow, from data extraction to analytical enrichment, through report generation and data delivery. We tried a lot of competitive products, but nothing was even close to the capability of FactSet’s software, and the service was unmatched. FactSet is an integral part of what we do for research, for portfolio attribution, even for marketing. 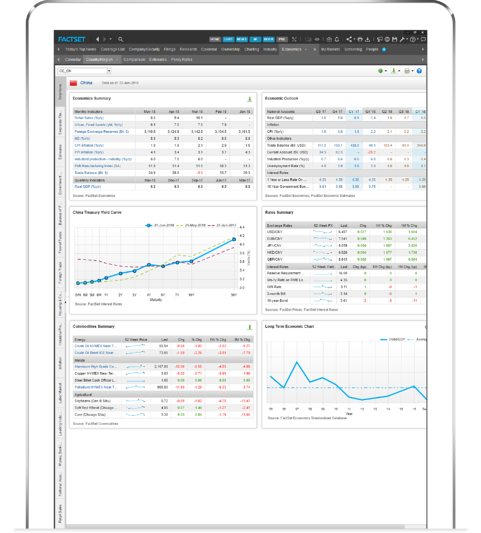 Gain a performance advantage powered by real-time news, detailed company insight, streamlined research management, and predictive analytics. With the confidence that comes from trusted data at each stage of your investment process, you can act with a full understanding of your assets under management and in accordance with changing regulations. 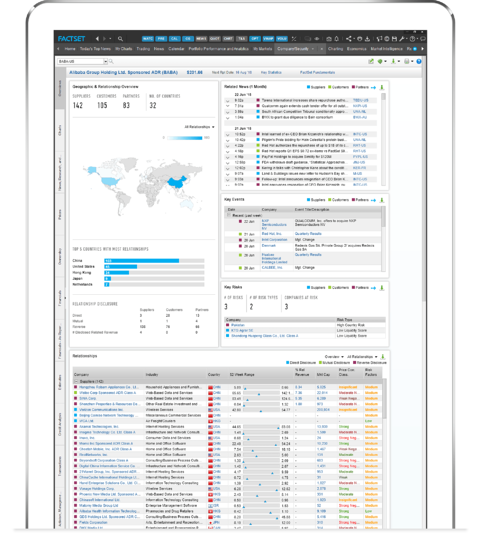 Understand performance and attribution across your organization to improve strategize and client service while maintaining security, data management, transparency, process control, and operational scale. Demonstrate your value to clients while protecting and growing their assets with portfolio analytics, multi-asset class research, global market analysis, and tools to create digital client experiences. Optimize your investment teams with fully connected reports that elevate your pitch and scale with your business. Leverage the leading order execution management system, industry-leading content, and artificial intelligence for best execution to get from decision to trade first. Find new opportunities, manage due diligence, value companies, and streamline pitchbooks to differentiate your firm and land the big deals. Keep operations running at peak performance when you integrate the latest financial content and applications, answer global regulations, maintain security, and deliver flexible solutions. Enhance your curriculum with hands-on access to the tools trusted by the world’s investment professionals. 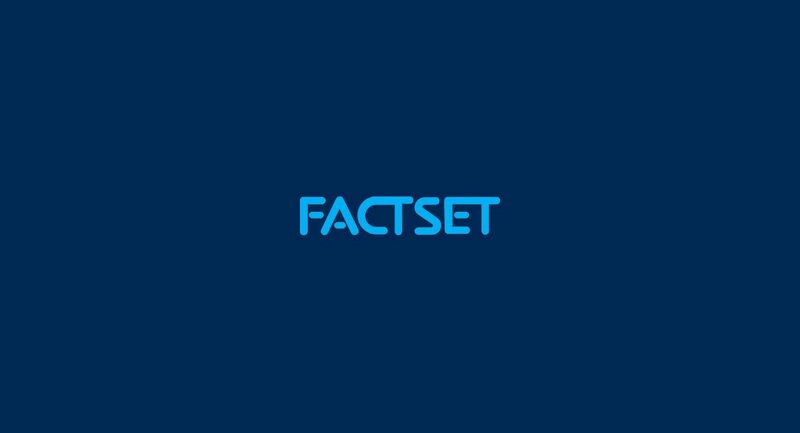 Financial and investment professionals around the world, across industries and teams, have relied on FactSet for the content, analytics, and technology to power their workflows.